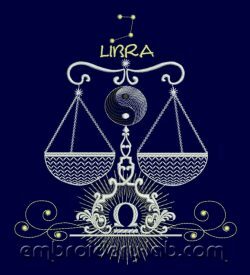 Code: Libra zodiac 0001 Size: 188.4 x 211.4 mm (7.42" x 8.32") You can also find the additional design divided by 2 parts to match 140x200mm hoop enclosed. 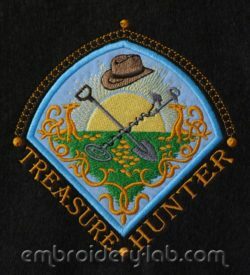 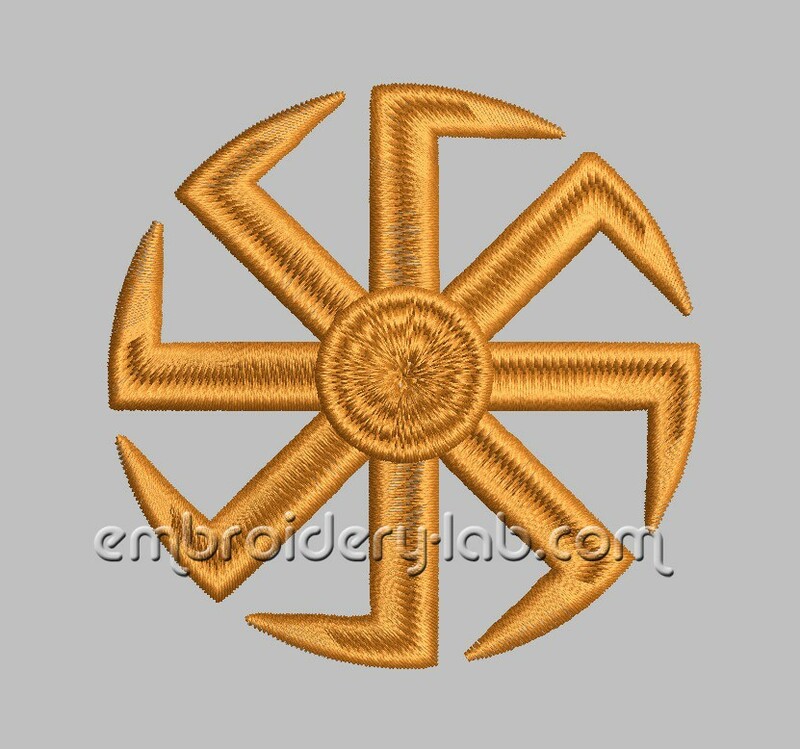 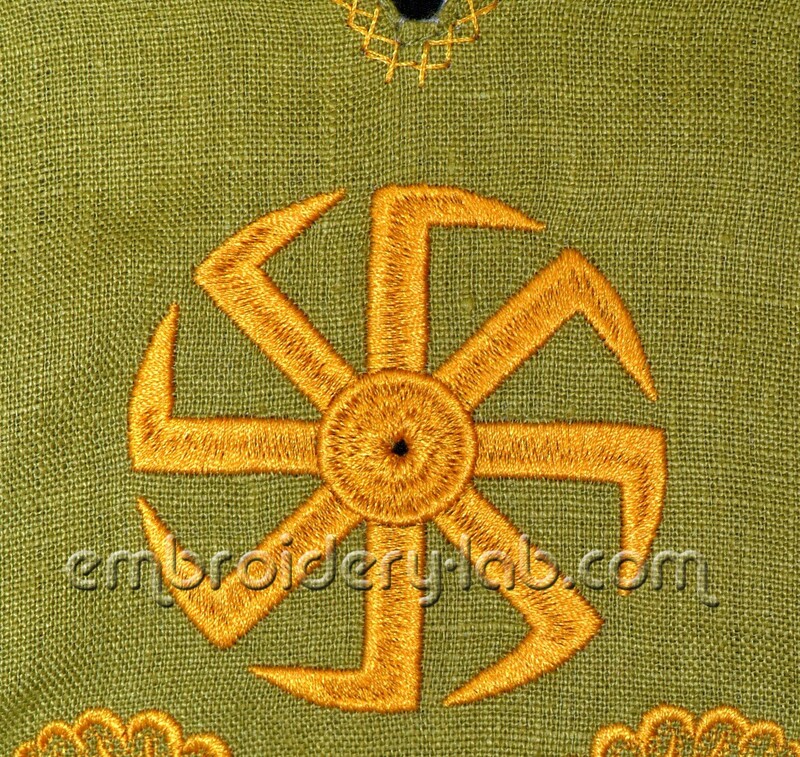 Code: treasure hunter emblem Size: 134.0 x 141.4 mm (5.28 x 5.57") Please note that this design is a DIGITAL pattern only. 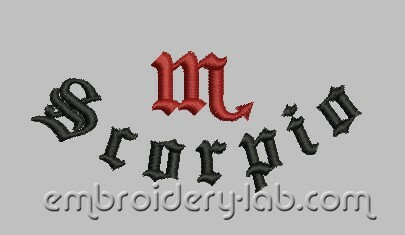 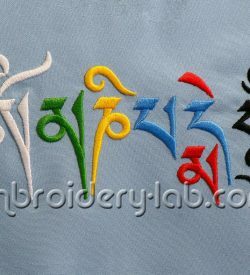 Code: inscription Scorpio 0002 Size: 89.4 x 36.0 mm (3.52" x 1.42") Please note that this design is a DIGITAL pattern only.